Jory holds a Bachelors Degree in Church Ministries and a Master’s Degree in Biblical Studies: Christian Doctrine & Church History from Regent University’s School of Divinity. She wrote her Master’s Thesis on Women in Leadership During the First and Second Centuries of the Early Church, using the Bible as her primary source. Jory was later published with Christians for Biblical Equality and Relevant Magazine and has contributed a chapter to a new book, Theologians and Philosophers Using Social Media: Advice, Tips, and Testimonials edited by Thomas Jay Oord. Jory has taught and led on a variety of faith and cultural topics, including egalitarian theology, Christian feminism, a safer theology for abuse survivors, lessons in the spiritual wilderness, maintaining faith through chronic pain/illness, overcoming dependency on prescription painkillers, chasing dreams despite gender bias, understanding egalitarian marriage, Jesus overturning patriarchy, gospel centered justice for society’s oppressed and marginalized, and the list goes on. Jory has also led “think tank” conversations among senior church officials on how to better include and raise up female church leaders. As a previous pastor, teacher, and professor, Jory has taught theology to children, teens, and adults. 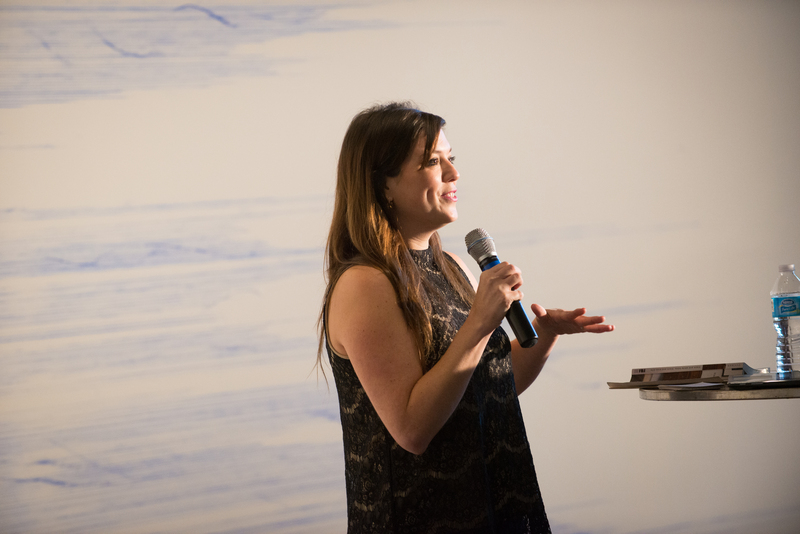 Jory would be honored to be part of your event and strives to keep her fee affordable. 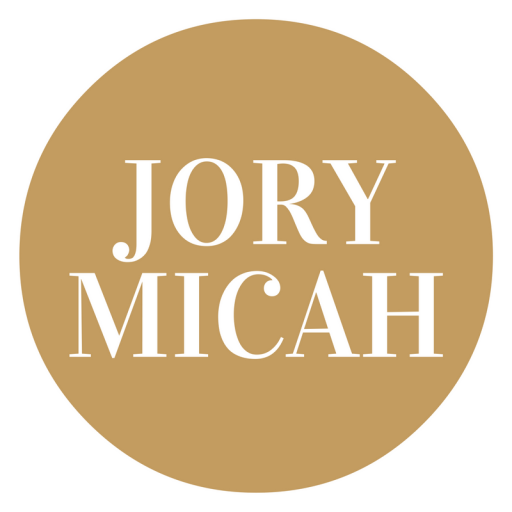 To gain more information about Jory speaking at your college, church, conference, or event, contact her directly at jorymicah@gmail.com. She will be happy to answer any questions you might have. 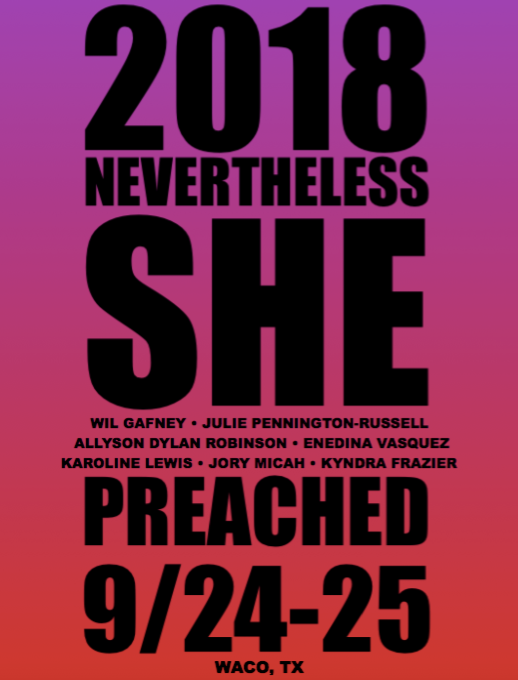 Jory Micah will be a keynote speaker at the “Nevertheless, She Preached” 2018 Conference, which will be held in Waco, Texas (9/24-9-25). Follow the “Nevertheless, She Preached” Facebook Page to gain further details on this exciting and unique event! See Jory Speaking on YouTube HERE. See Who Jory has Written for HERE. Hear Jory on Audio (Radio Interview). Her Jory on Audio (Podcast Interview). 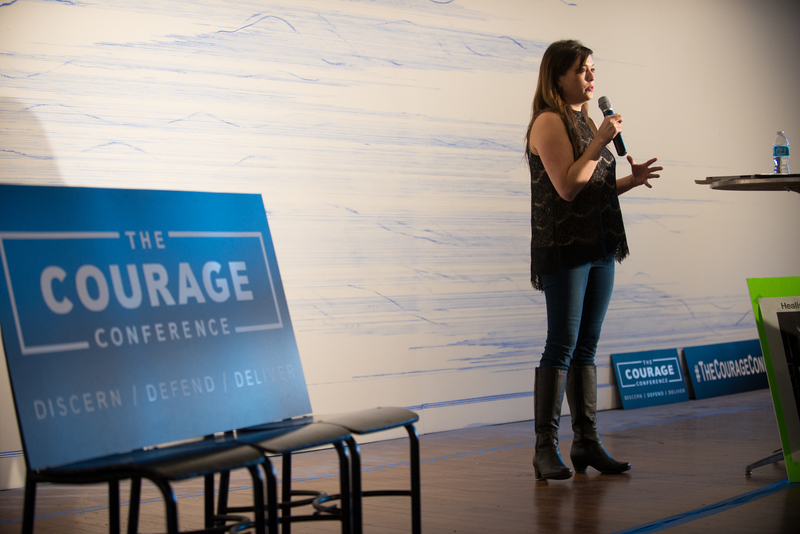 October 28th – October 30th (2016): “The Courage Conference” in Lynchburg, VA.
January 25th – 25th (2017): “Free Methodist Conference” in Los Angeles, CA. March 27th – March 31st (2017): “The Whole Woman Virtual Summit” (Learn More at TheWholeWomanSummit.com). June 19th-22nd (2017): “Word of Grace Conference” at The Father’s House Church in Fort Collins, CO.
Below is a picture of Jory Micah with Director and Filmmaker, Kathy Barbini (@BaptizingFeminism). 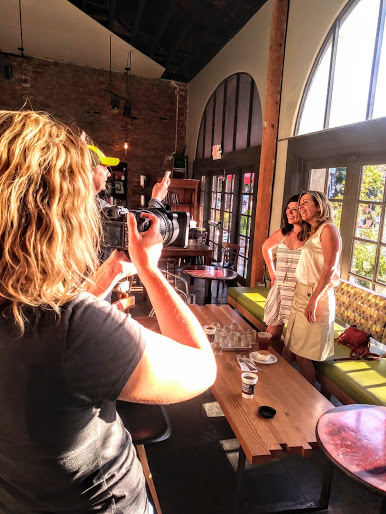 Jory is currently being filmed as a main voice in a Big Voice Pictures documentary about Christian feminism.